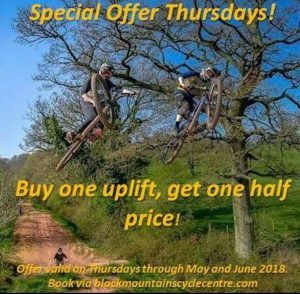 Buy one uplift, get one half price! Offer valid throughout July and August 2018. Select Thursday Special offer under BMCC passes.